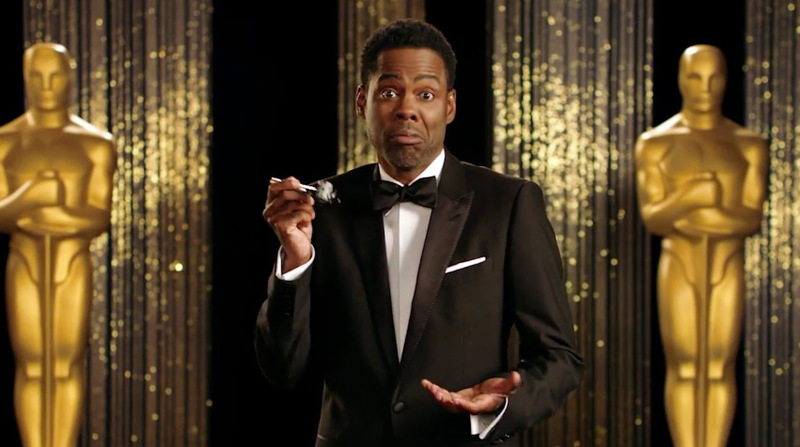 The Academy gave Oscars fans a wonderful New Year's gift: a promo for the Feb. 28 ceremony with host Chris Rock. The Gold Knight first reported Dec. 16 that producers David Hill and Reginald Hudlin started off their full-time Oscar duties with a promo shoot. Chances are we will be seeing quite a few more TV spots from that day as the ceremony gets closer. Last year's first promo with Neil Patrick Harris was unveiled on Christmas Day. Oscar voting for nominations began Dec. 30 and continues through Jan. 8. 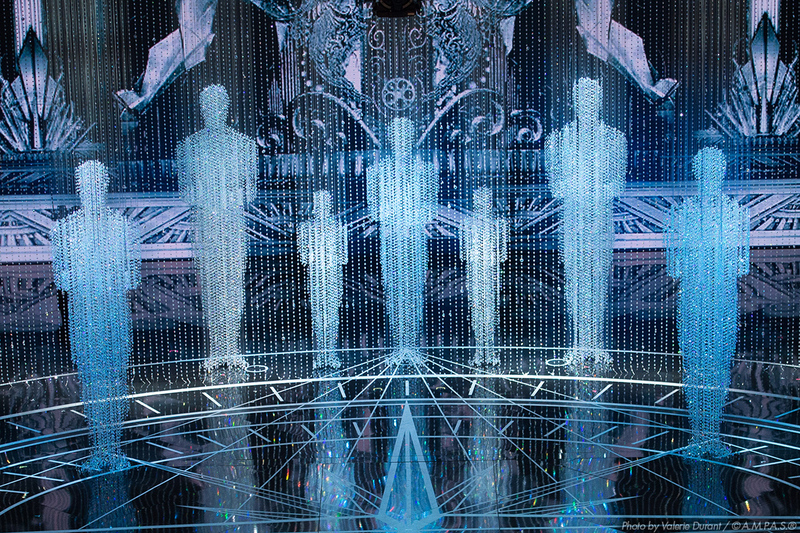 The 88th Academy Awards nominations will be announced Thursday morning, Jan. 14, 2016.